At Buzzy Games, kids design and develop their own multiplayer games before publishing them for others to play. Our Game Design and Development courses are delivered live and online each week by a Buzzy Coach so no matter where you live you can join a team. 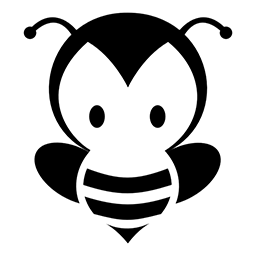 Buzzy Coaches take into account each team member’s individual speed and area of interest. We encourage a strong team spirit to ensure we’re not just creating amazing games but friendships where kids can encourage each other, no matter where they live. If your kids love games and want to learn how to start making their own in a fun team environment then this 4-week course is perfect! 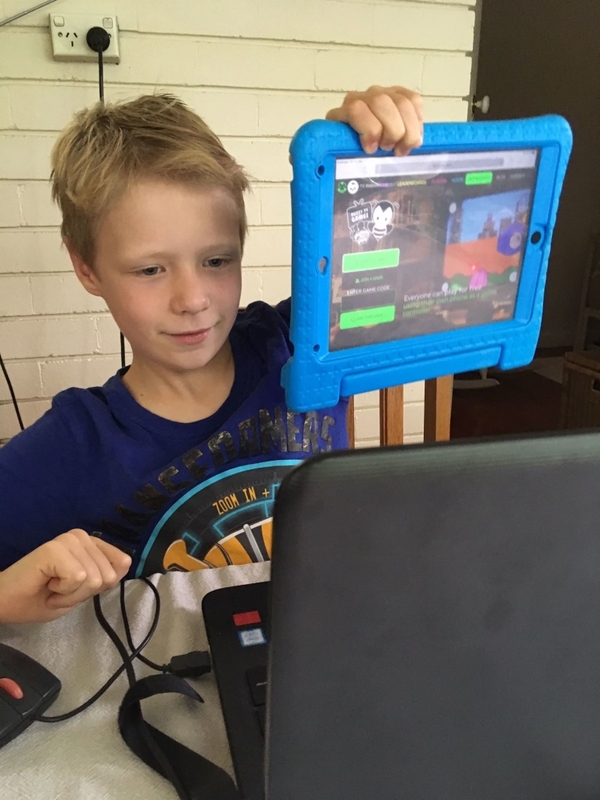 It introduces kids to the language of coding, game design, and development and is delivered completely online via live video coaching so no need to leave the house! By the end of the course, each team will have created three of their own multiplayer games for friends and family to play. We provide parents with a detailed update on individual team member’s progression and provide weekly challenges to encourage further development each week.